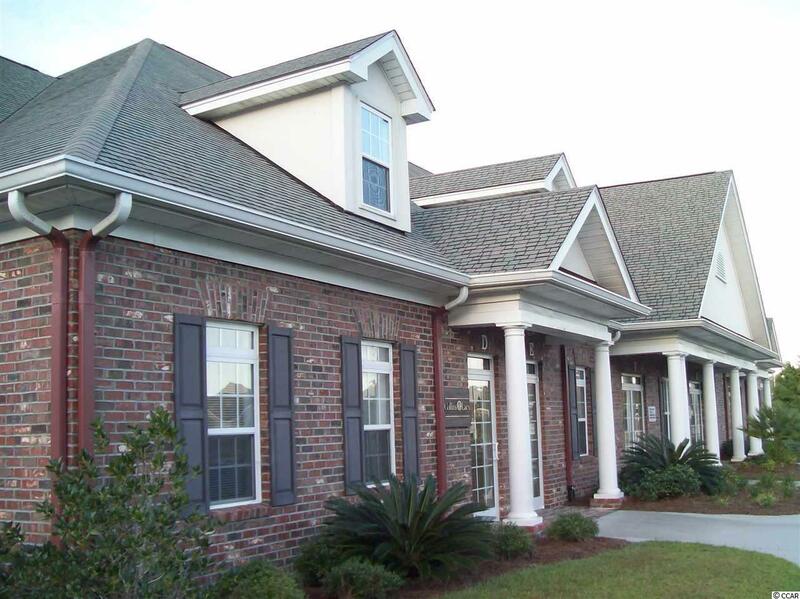 Class "A office space For Lease at Grandhaven in Murrells Inlet. 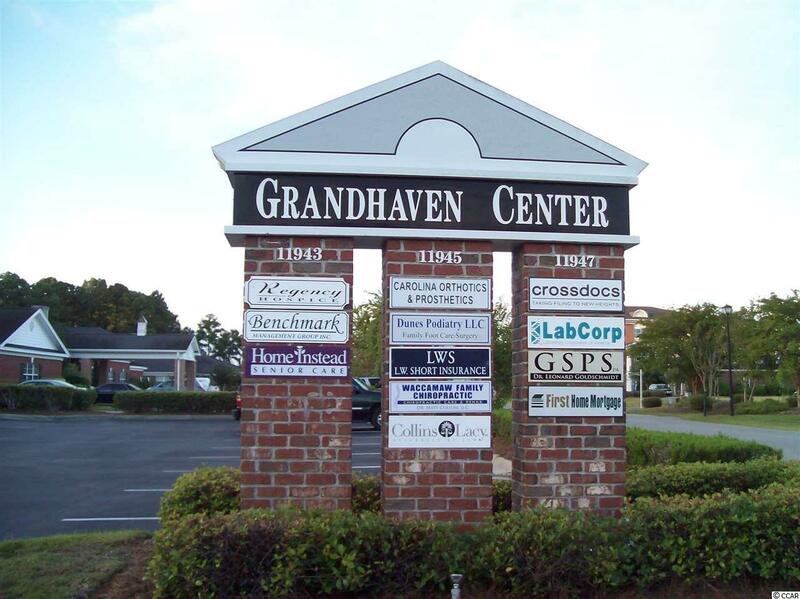 Grandhaven is a professional Office Complex located off of Highway 17 Bypass and Inlet Square Drive. 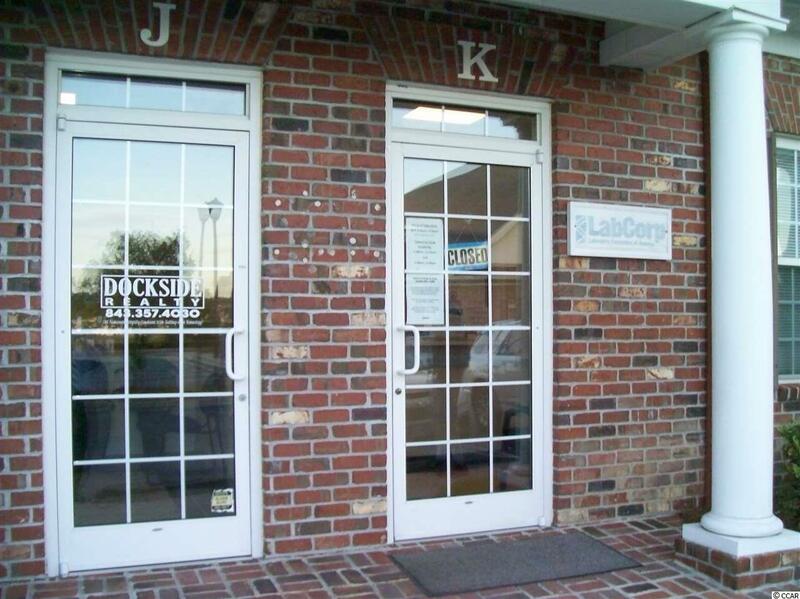 Class "A office space For Lease at Grandhaven in Murrells Inlet. The unit is 1,210 SF and consists of a lobby, reception office with service counter, 4 private offices, kitchenette, technology closet, and two restrooms. 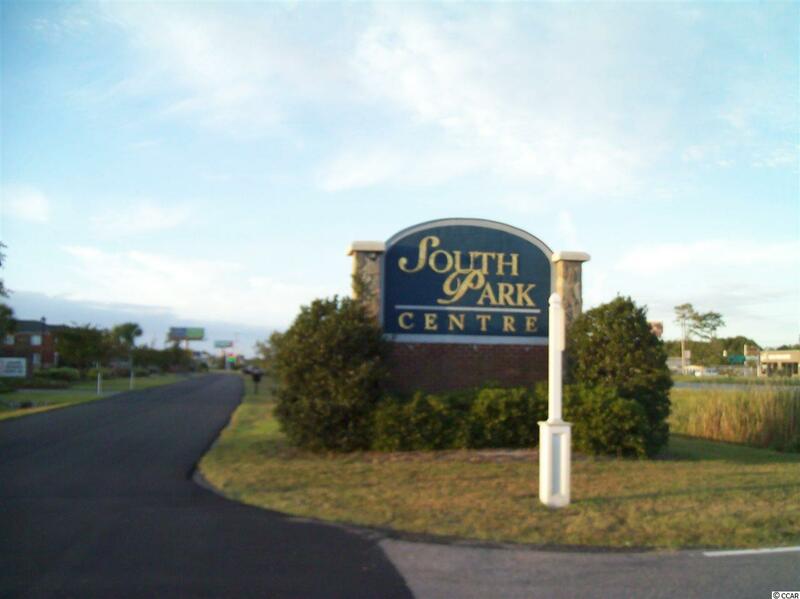 Property is also located close to offices, retail shops restaurants and residential communities. Unit is available now. Square footage is approximate and not guaranteed. Lessee is responsible for verification..